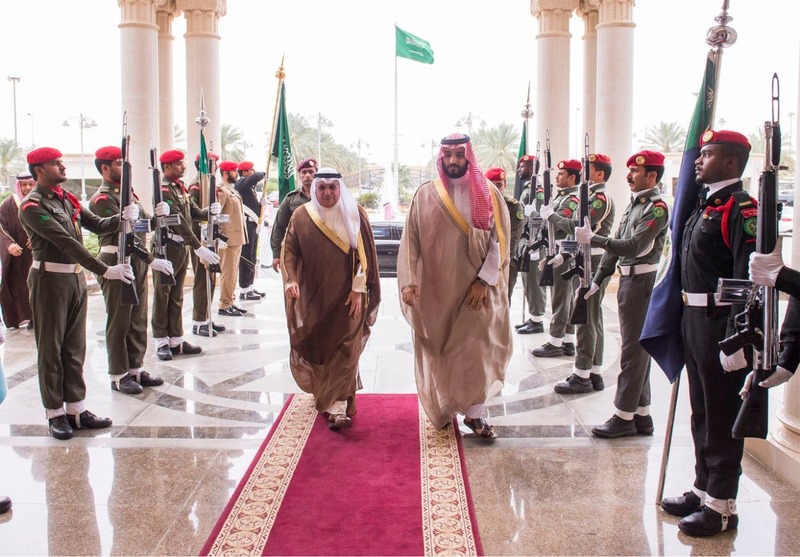 Saudi Arabia’s Minister of Defense Prince Mohammed bin Salman bin Abdulaziz held talks in Riyadh on Thursday with his Kuwaiti counterpart Deputy Prime Minister and Minister of Defense Sheikh Khalid Al-Jarrah Al-Sabah. 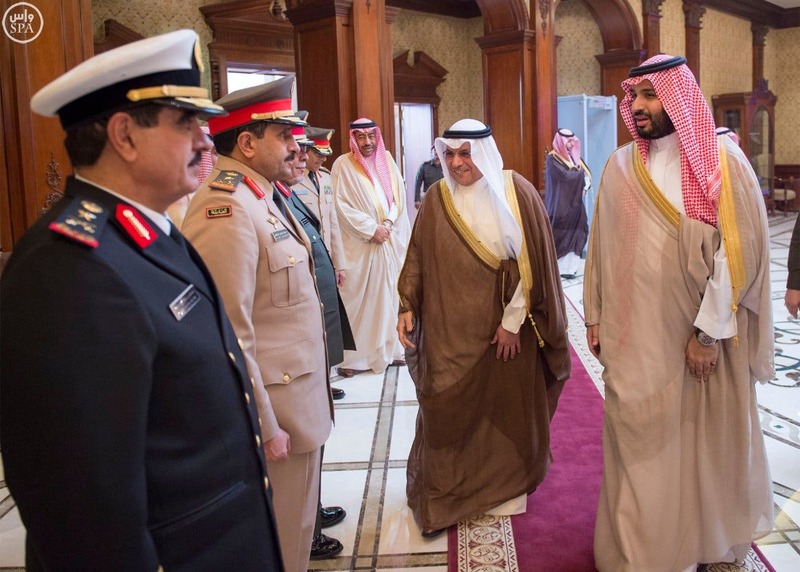 The meeting was attended by Saudi Arabia’s Assistant Minister of Defense Mohammed bin Abdullah Al-Ayesh, Chief of General Staff General Abdulrahman bin Saleh Al-Bunyan and other senior military leaders. 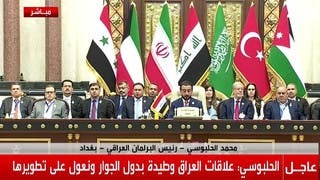 In a statement to Saudi Press Agency (SPA), Sheikh Khalid confirmed that his talks with Prince Mohammed included various issues of mutual interest, especially in the field of existing military cooperation under the umbrella of the Gulf Cooperation Council (GCC) Member States in addition to his congratulations to Prince Mohammed bin Salman on the occasion of appointing him the defense minister. 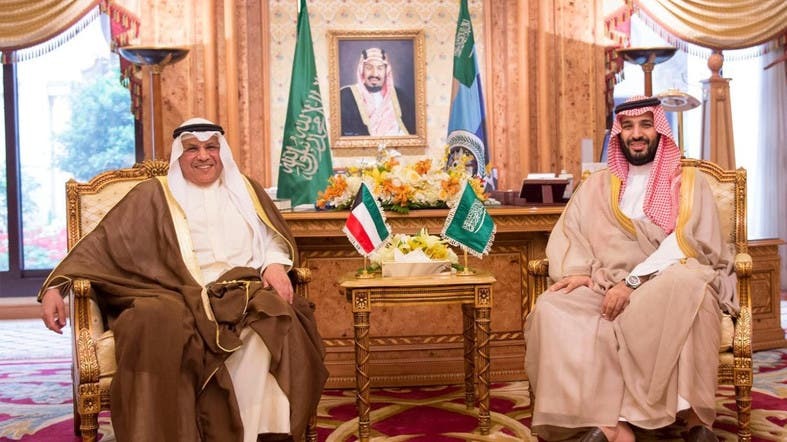 “The Kuwaiti Defense highlighted Prince Mohammed's keenness towards the situation in the region and his deep awareness of phase requirements, noting that he invited Prince Mohammed bin Salman to visit Kuwait at the nearest opportunity to follow up on what have been addressed Riyadh regarding issues of common interest of the two countries and the GCC states,” according to SPA.